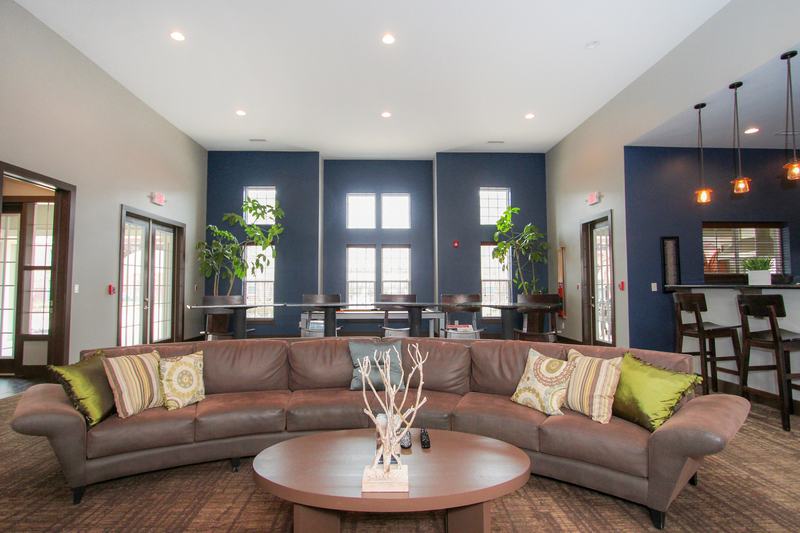 Looking for luxury one, two, or three bedroom apartments? 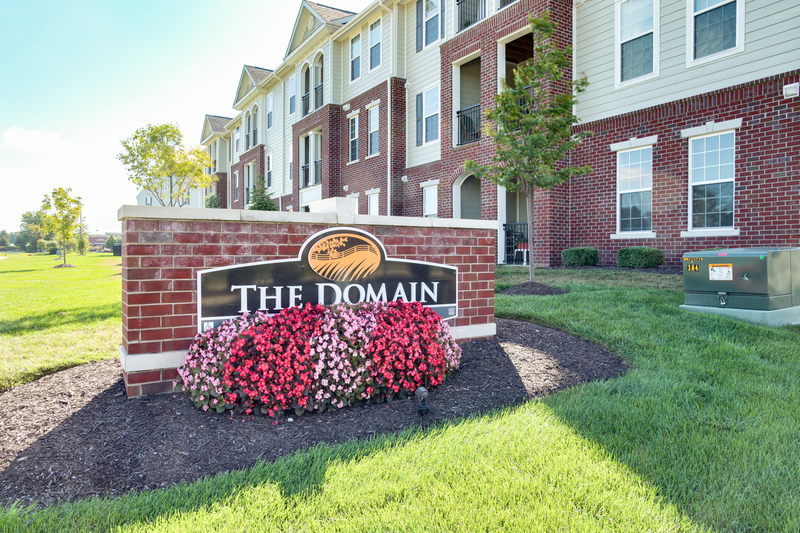 Zionsville's The Domain at Bennett Farms welcomes you! 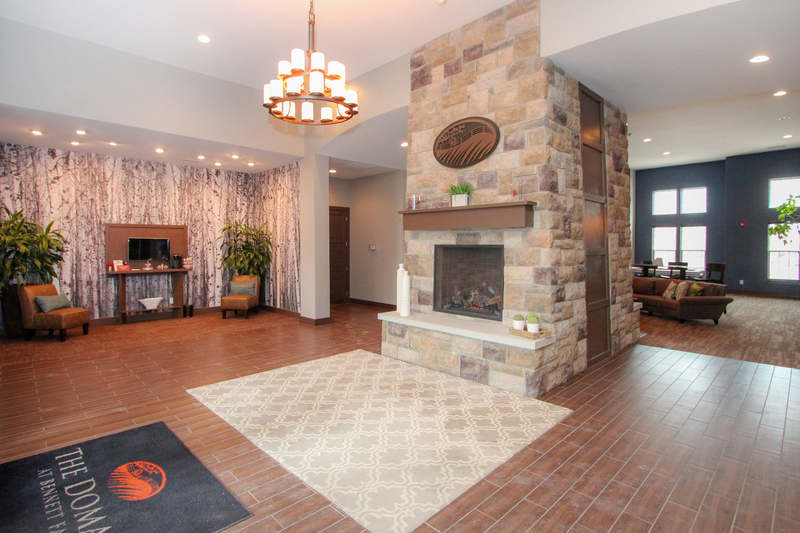 Learn about our community and call today! 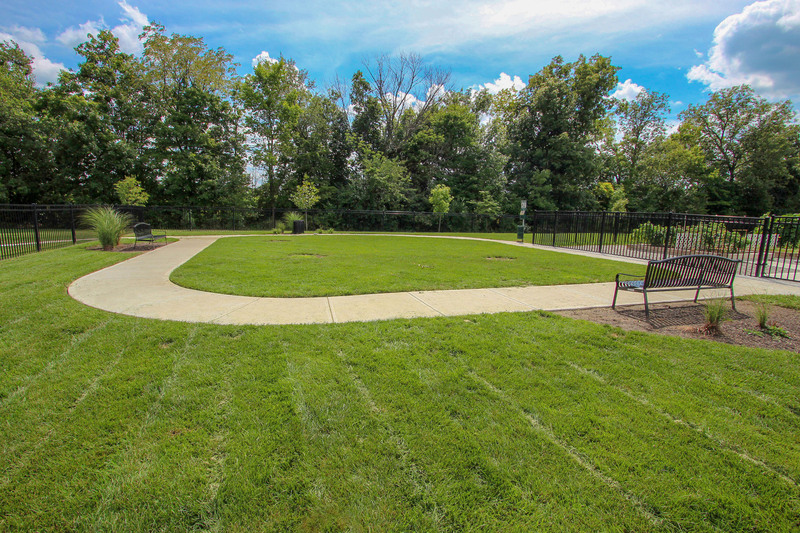 Welcome home to The Domain at Bennett Farms, an upscale community in Zionsville, Indiana. 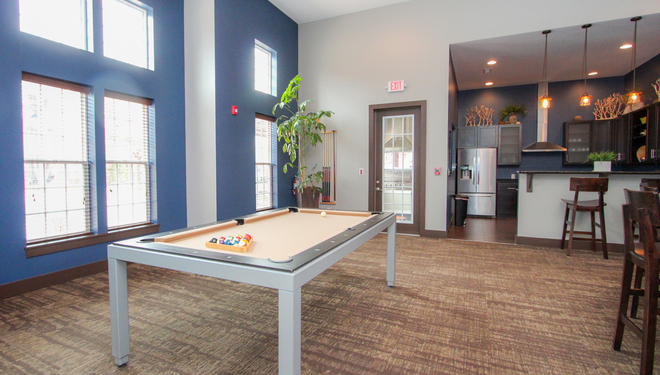 We are pleased to offer a choice of 7 impressive floorplans tailored to fit the vast needs of today’s lifestyles. 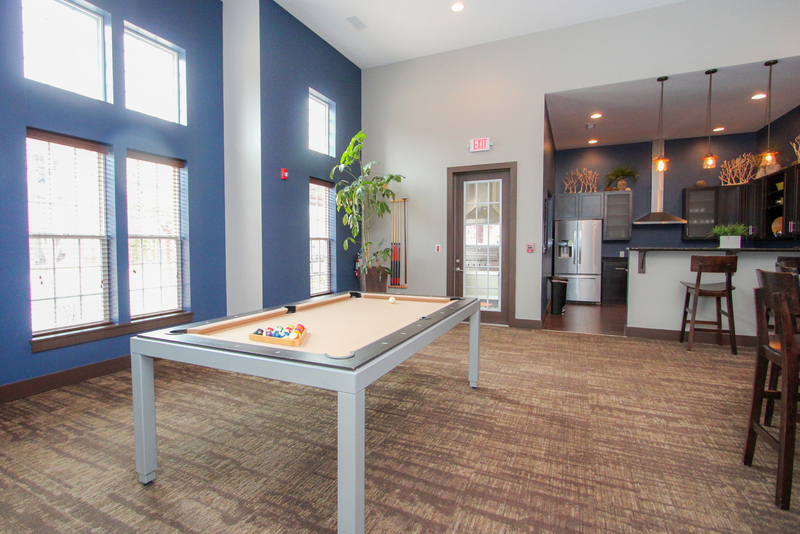 With 1, 2, and 3-bedroom apartments we offer form, functionality, and beautiful detail typically not found in apartment living. 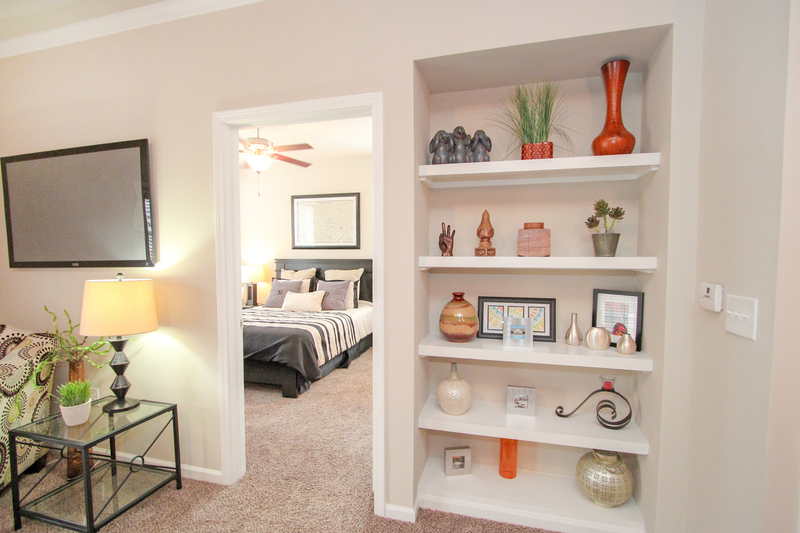 Your new home will include granite countertops, crown molding, built in bookshelves, modern lighting, and curved shower rods. 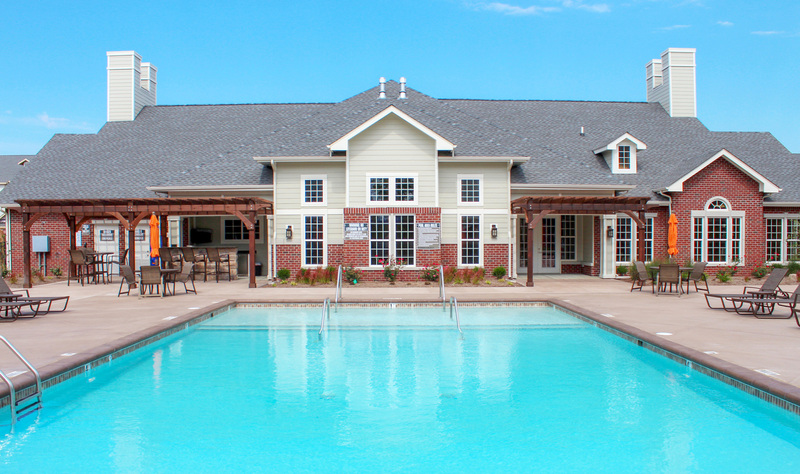 Upon moving into your new home, you will gain access to our resort style pool, 24-hour fitness center, urban garden, bark park, and community lounge that features indoor and outdoor kitchens. 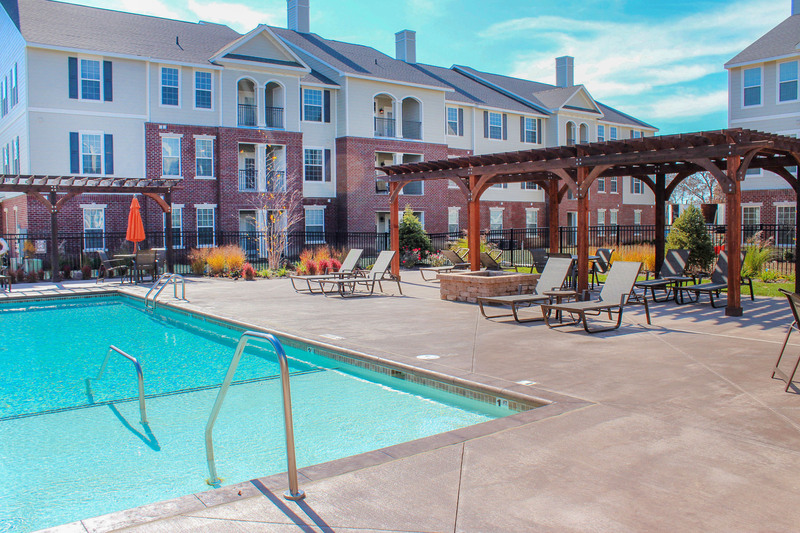 The ultimate in commuter convenience, we are located just 30 minutes from Downtown Indianapolis with easy access to I-465. 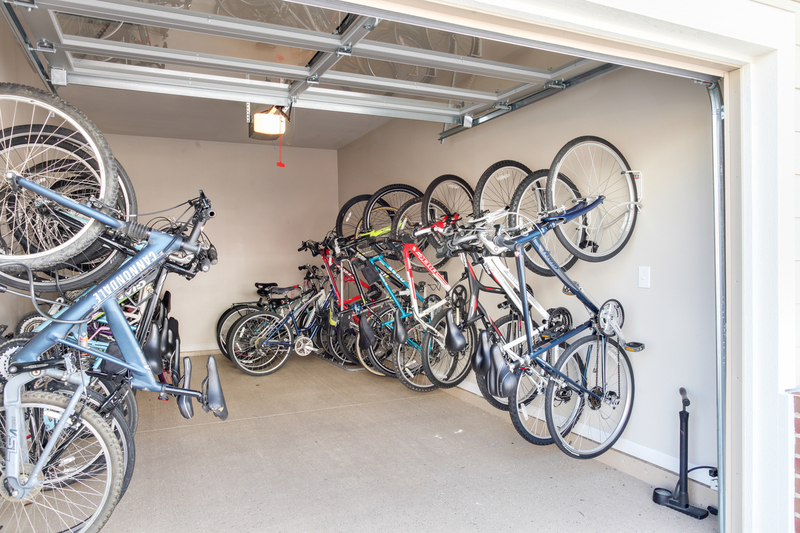 You will find that within minutes you will have everything you need from grocery stores to restaurants, and more. 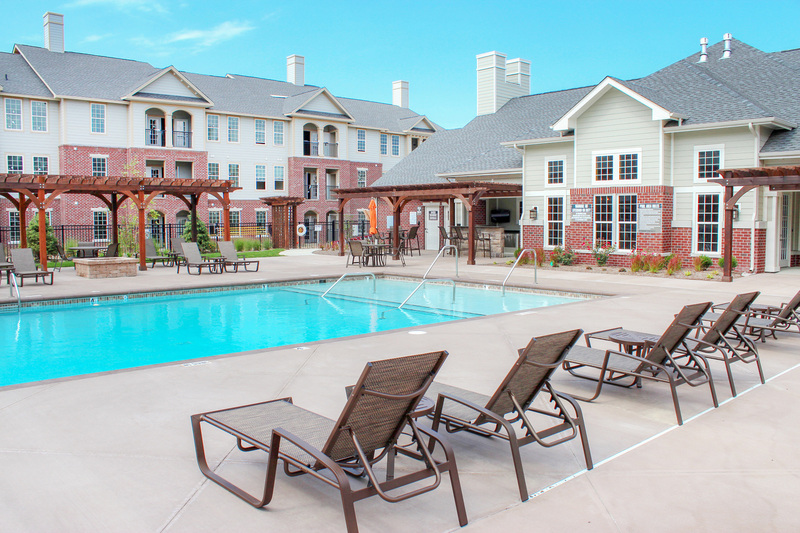 Call today to find your new home! 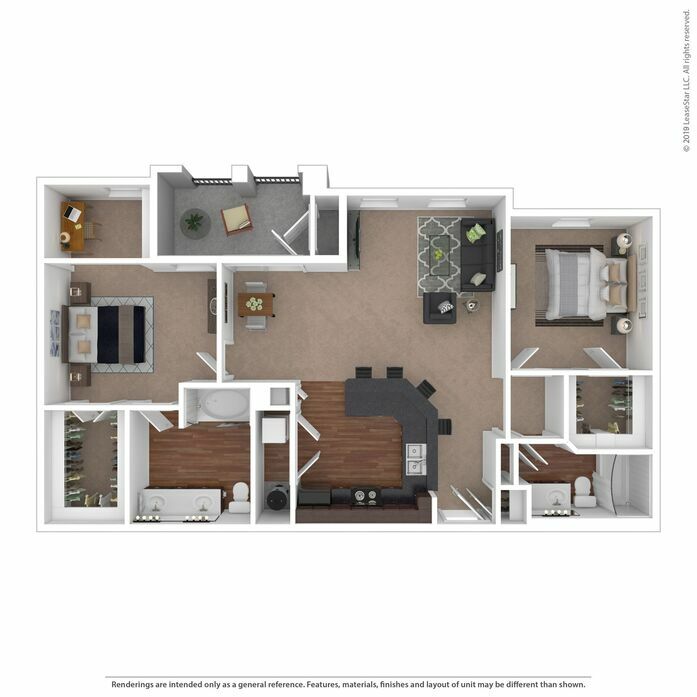 The Archer one-bedroom floorplan offers open concept living with a circular flow. 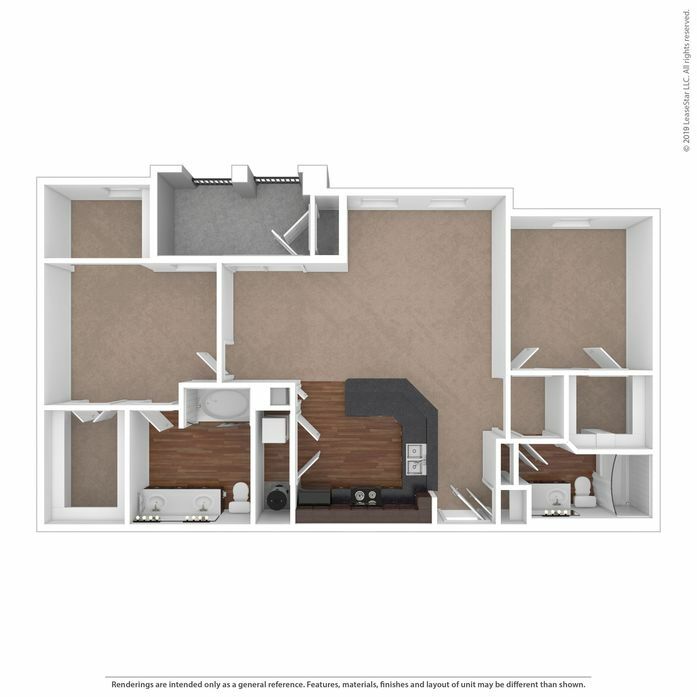 This apartment features a large living area with an angled dining nook off to the side. 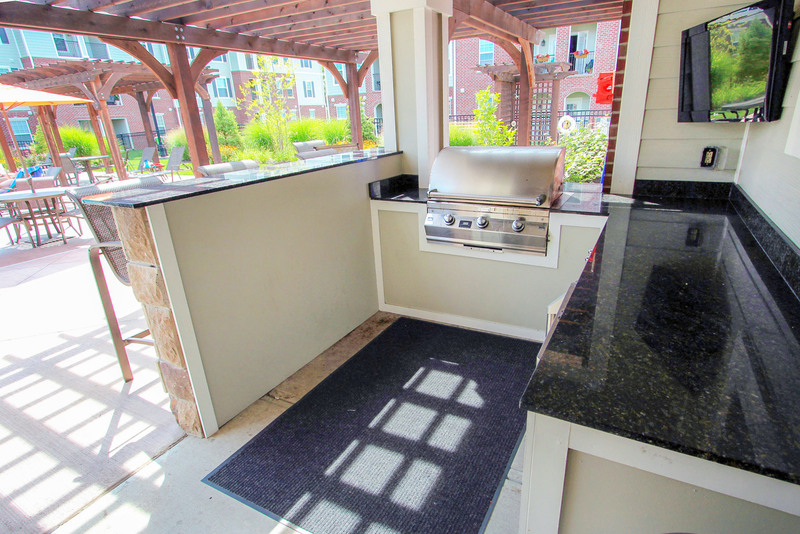 Enjoy the patio on the first floor, or a balcony on the upper floors that includes a personal storage unit. 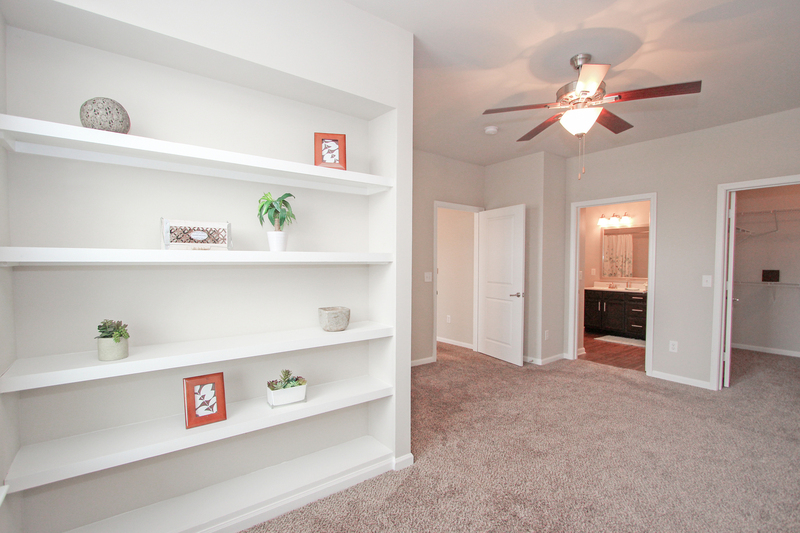 Most of all we enjoy the built in bookshelves in the master bedroom! 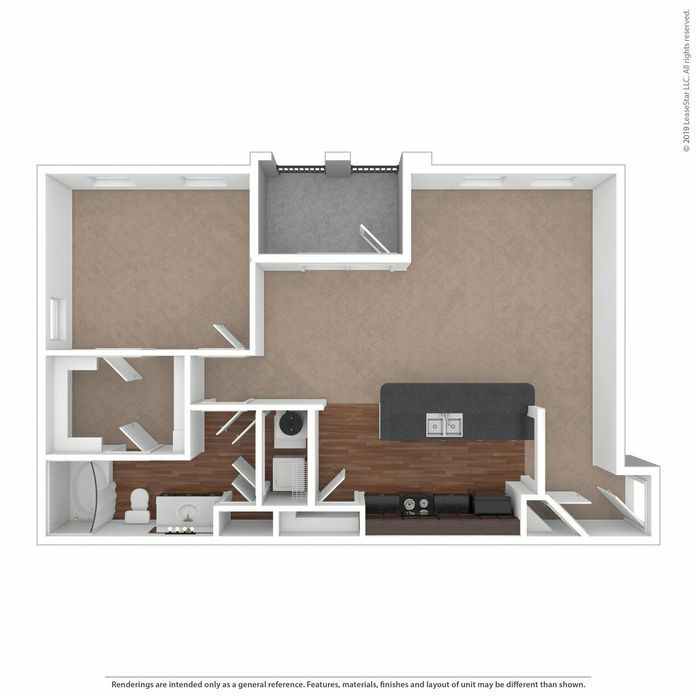 Our 793 sq. 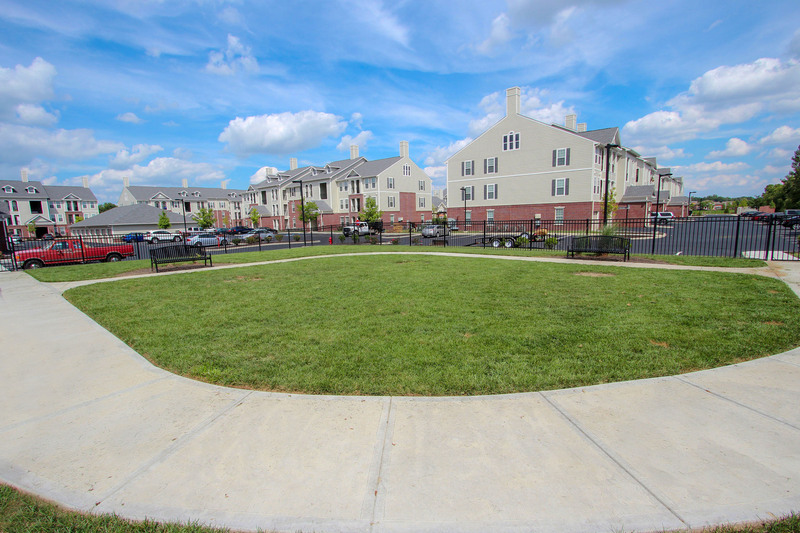 ft. Camden is sure to impress. 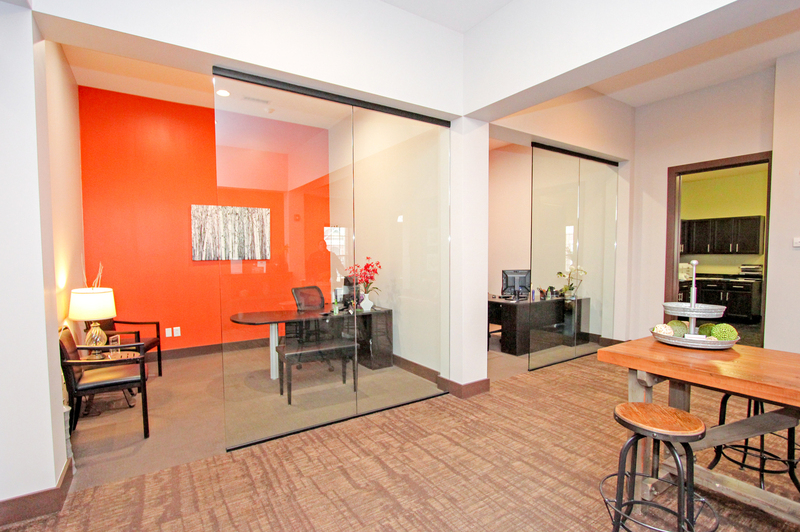 As you walk in you will notice the nice sized foyer that is the perfect space for kicking off your shoes. 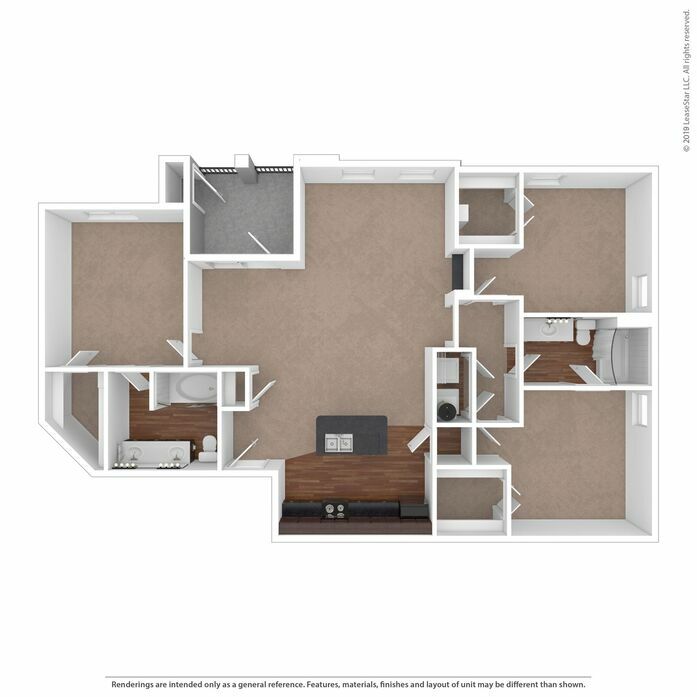 The Camden is great for entertaining, the kitchen has direct sight at your living and dining room so you can welcome guests at any time. 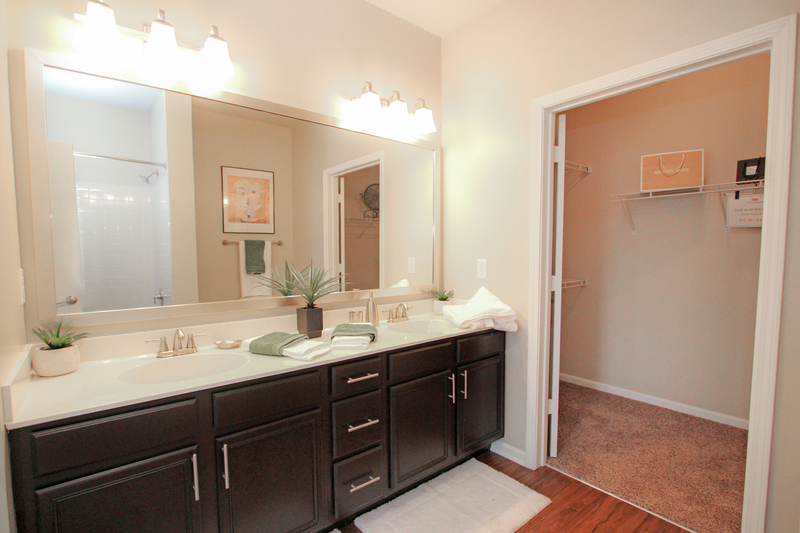 Your master bedroom features a built in desk with 2 shelves above and you will find an oversized vanity in your bathroom! 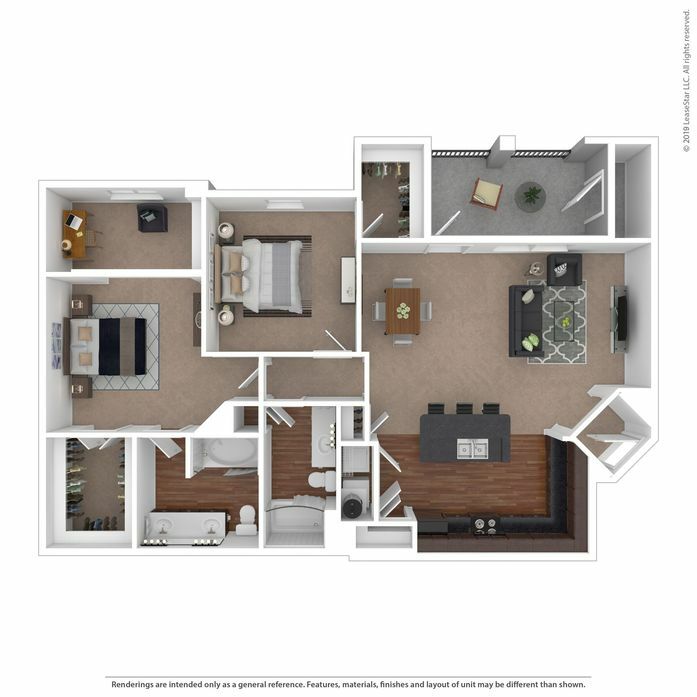 The king of the one bedroom, The Essex floor plan offers a free-flowing layout with a separate dining area or a large kitchen island ready for barstools. 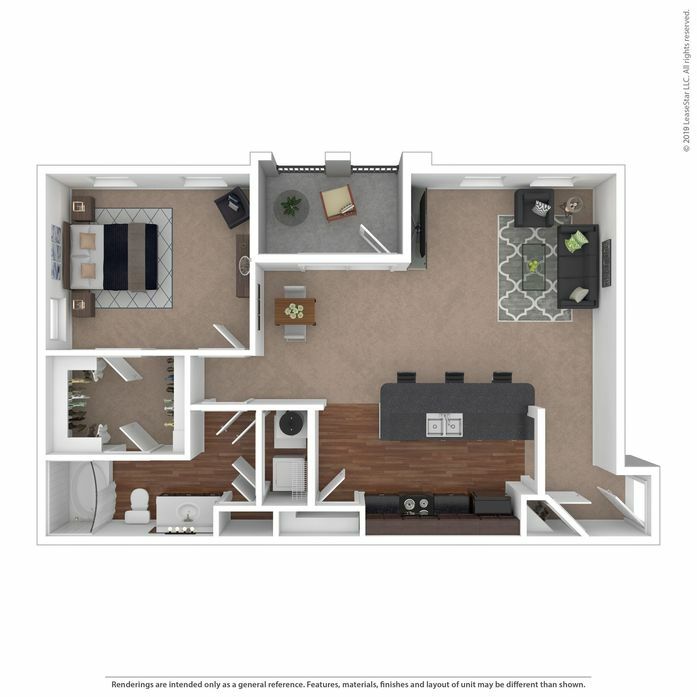 This floor plan you’re your lifestyle with flexible space for a desk or dining area. 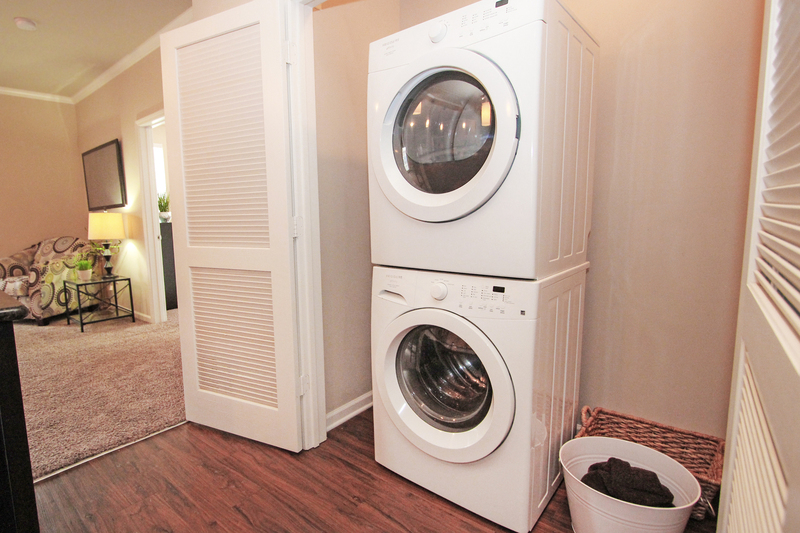 You will be thrilled with the supersized pantry and linen closet as well as the walk-through master closet. 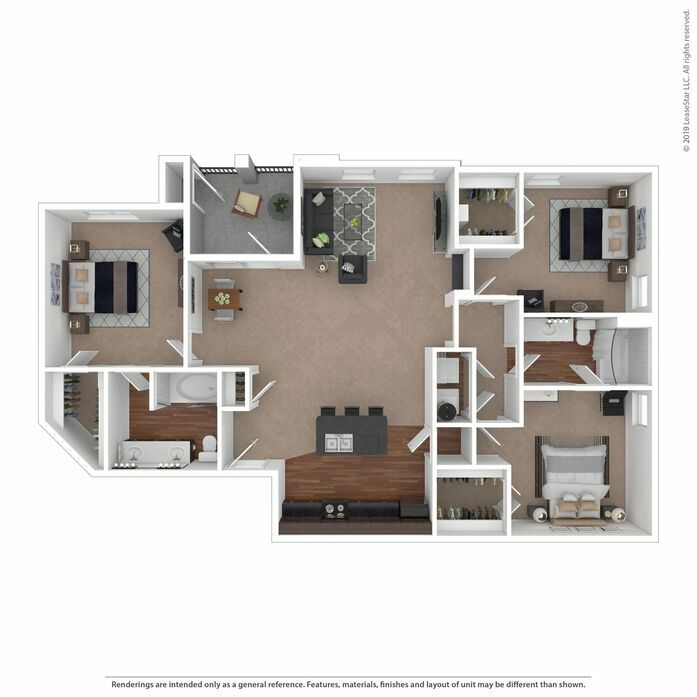 Our 2 bedroom 2 bathroom Hudson spreads over 1,049 sq. 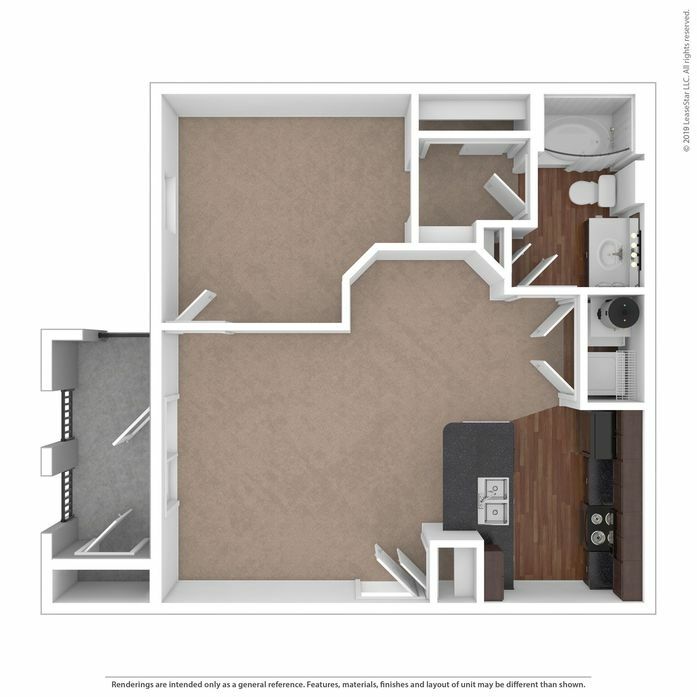 ft. with bedrooms situated each side of the combination living and dining space, perfect for roommates on different schedules. 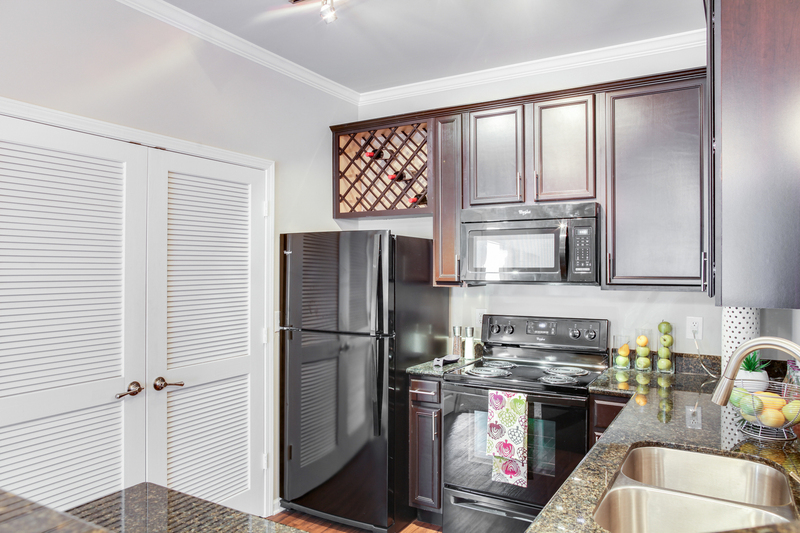 Your kitchen features granite countertops, wrap around island/ bar top, wine rack, and a spacious pantry. 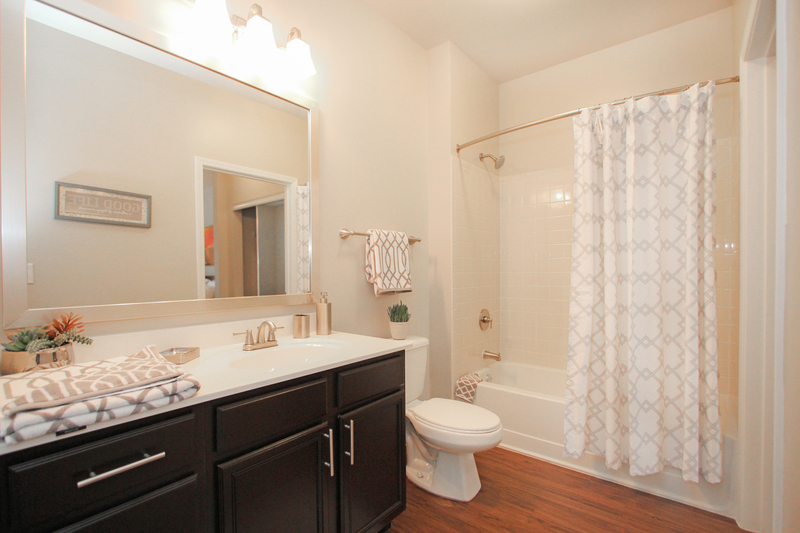 We know you will fall in love with the garden tub in the master bathroom and large entry foyer. 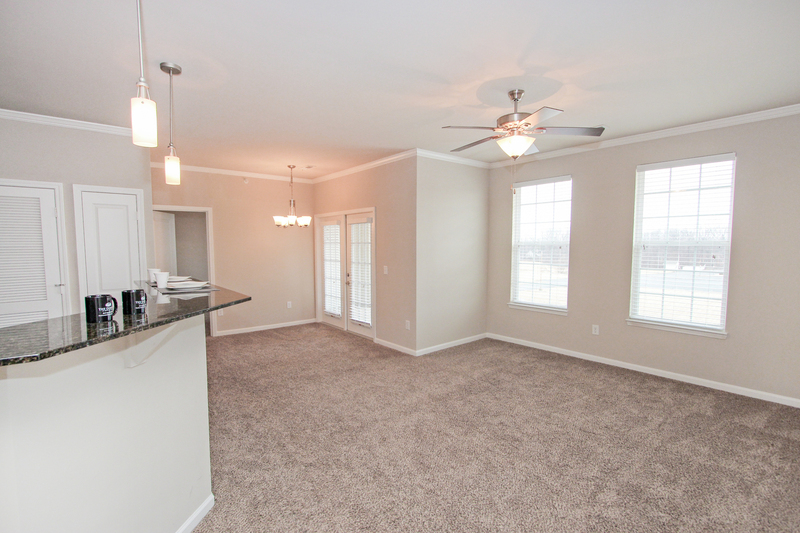 The Kent offers an open floor plan which is great for entertaining. 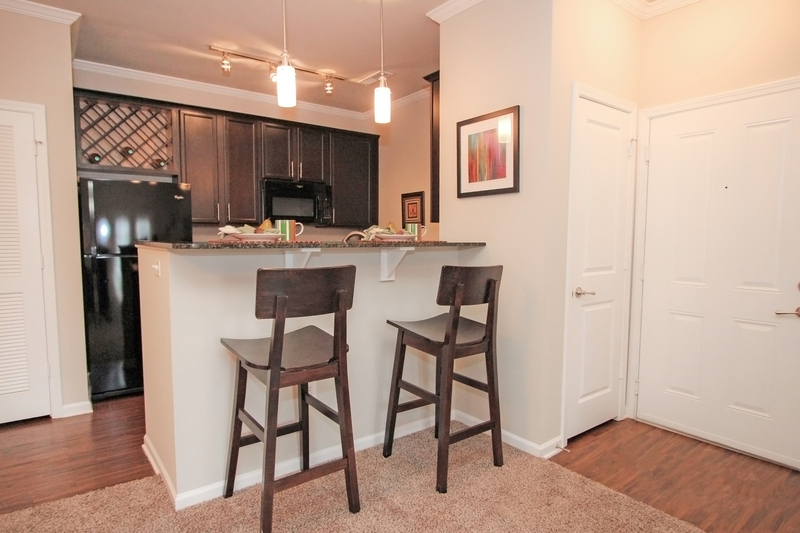 The wrap-around granite bar top is just right to pull up a barstool for brunch. 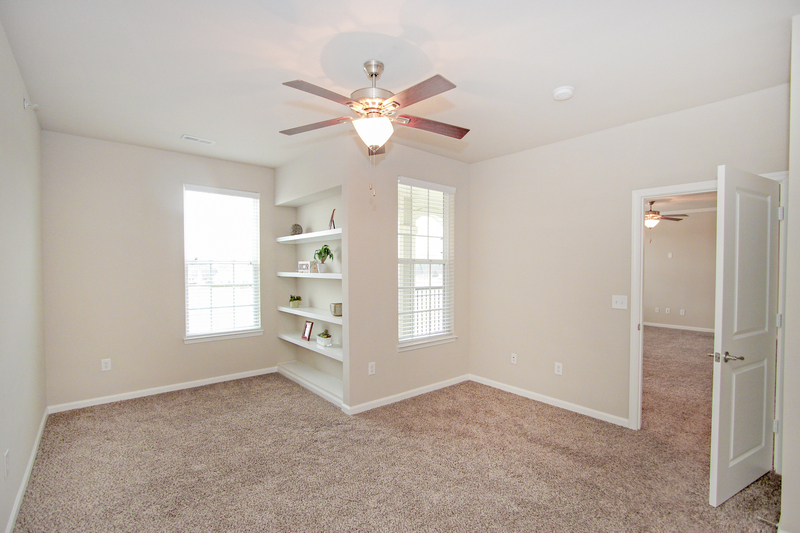 The master suite features a sitting nook with built in bookshelves and overhead ceiling fan, and a double vanity and garden tub in the master bath. 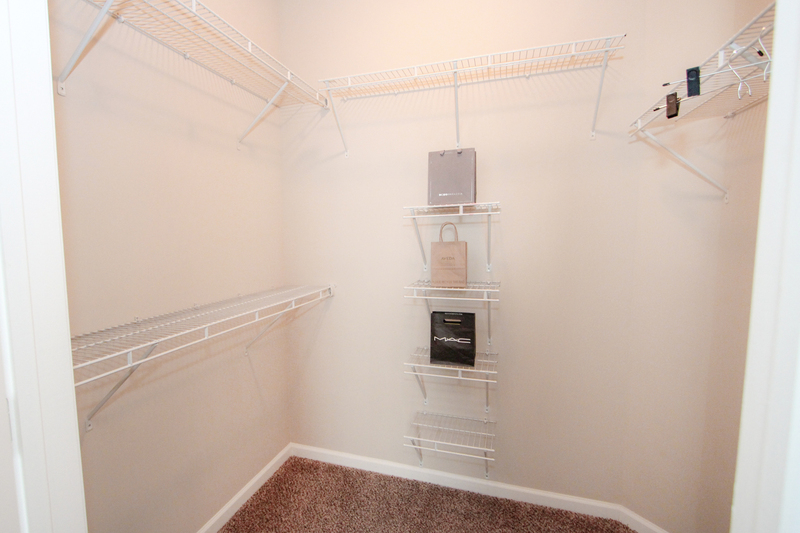 The second bedroom is spacious and has a walk-in closet. 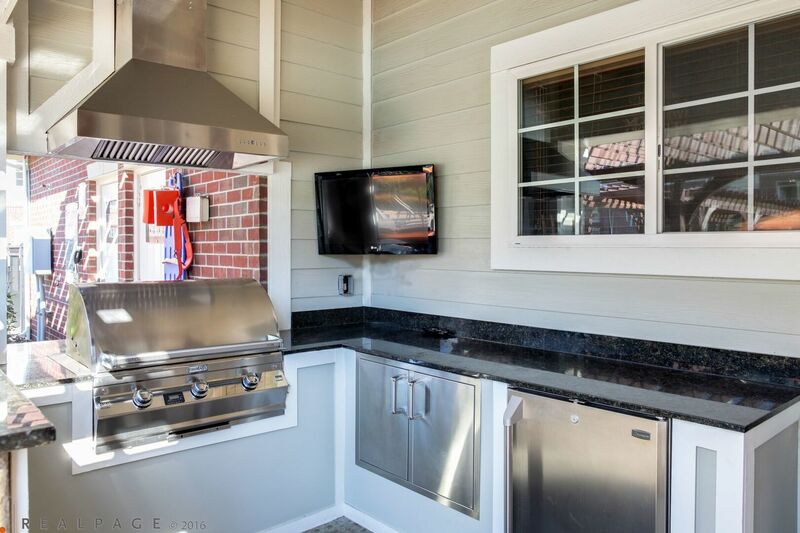 There is extra storage with the washer/ dryer, an additional storage closet on your patio, and ample cabinet space for the person who wants it all! 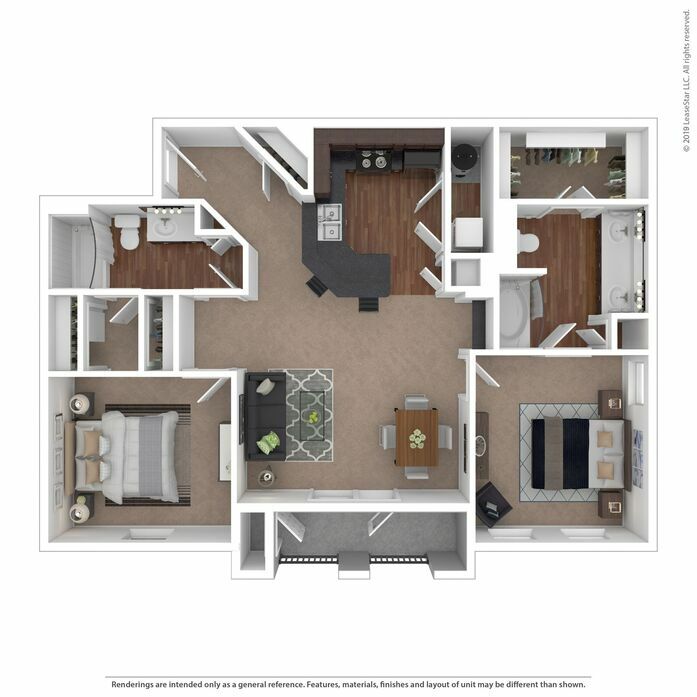 Welcome home to our amazing Madison floor plan. 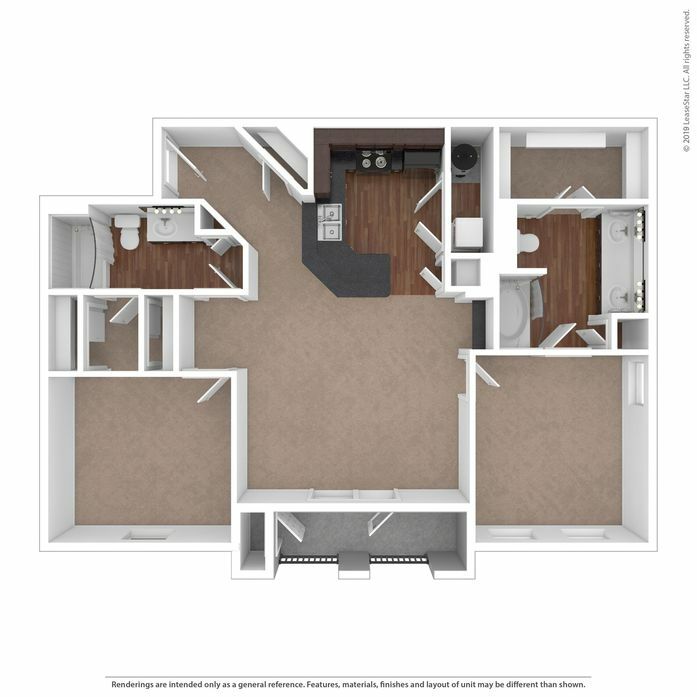 The Madison features an L-shaped chef’s kitchen with center Island, abundance of counter and cabinet space, and pantry. 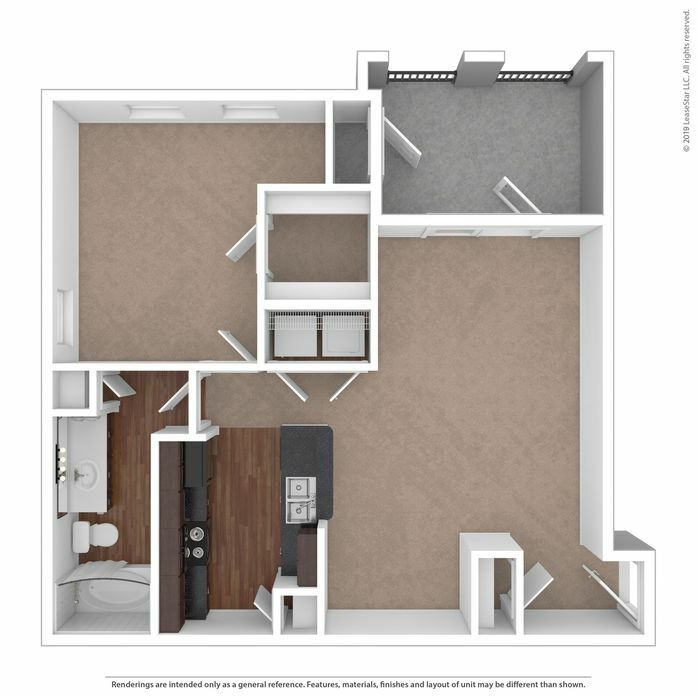 You are sure to enjoy the master suite and its separate sitting area/ office with built-in bookshelves and a desk – perfect for a home office. 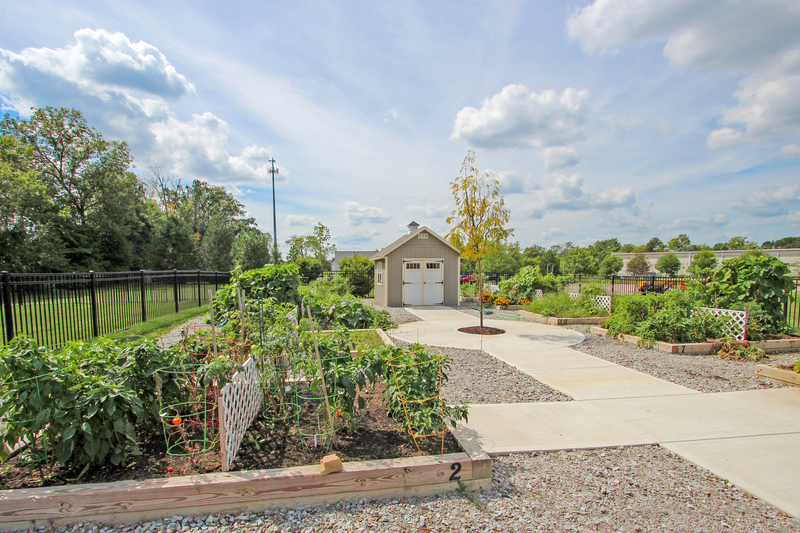 For those who enjoy the outdoors, this home is for you with an oversized patio/ balcony and private, set back entrance with space for a bench outside your front door! 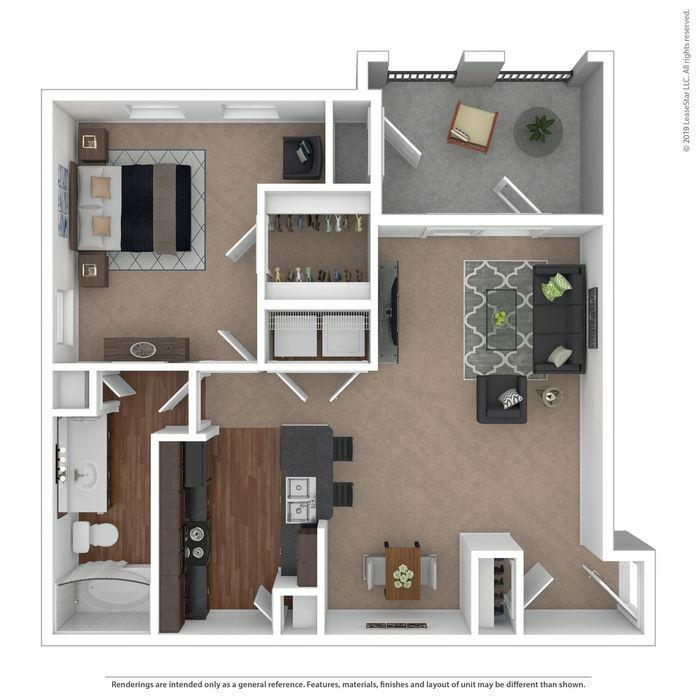 The Sterling is designed for convenient and comfortable living with an open floor plan offering the most flexible space to fit your lifestyle. 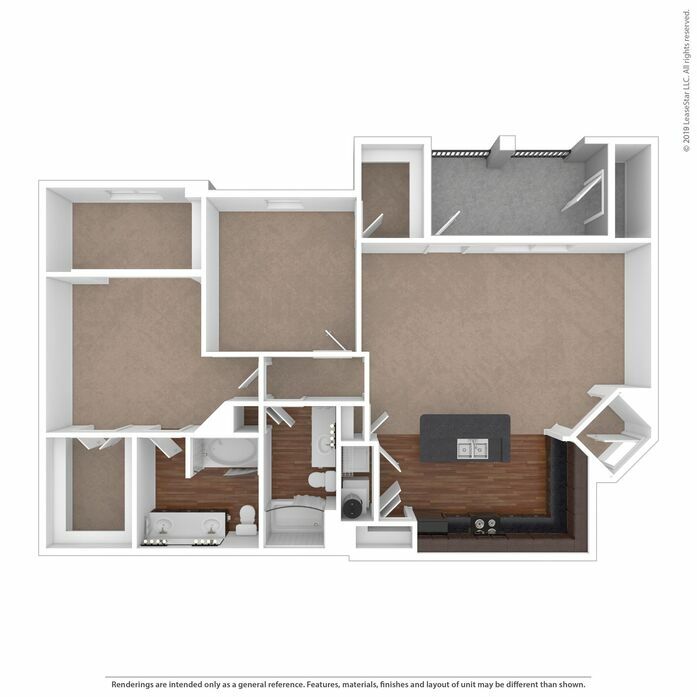 The private master suite includes space for a full furniture set, large walk-in closet, and in-suite master bathroom featuring a double vanity and garden tub. 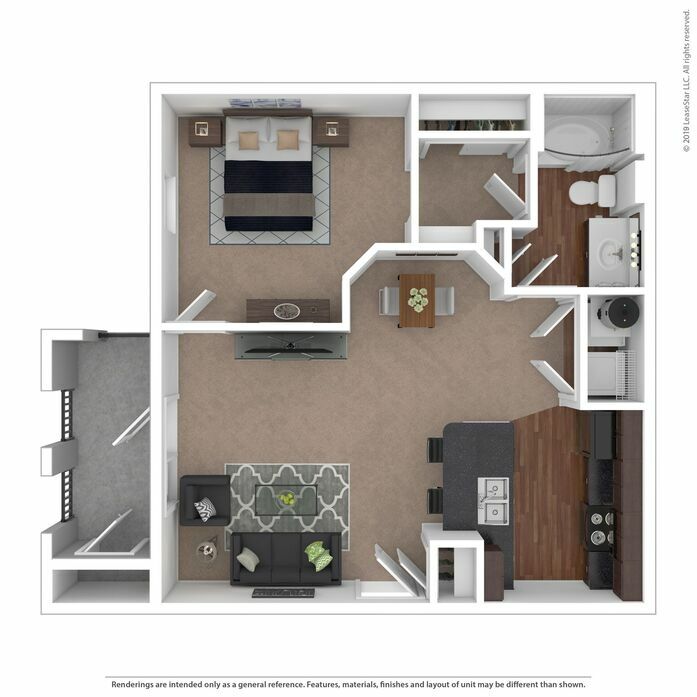 All bedrooms offer large windows, walk-in closets, and access to all of the conveniences included in The Sterling. 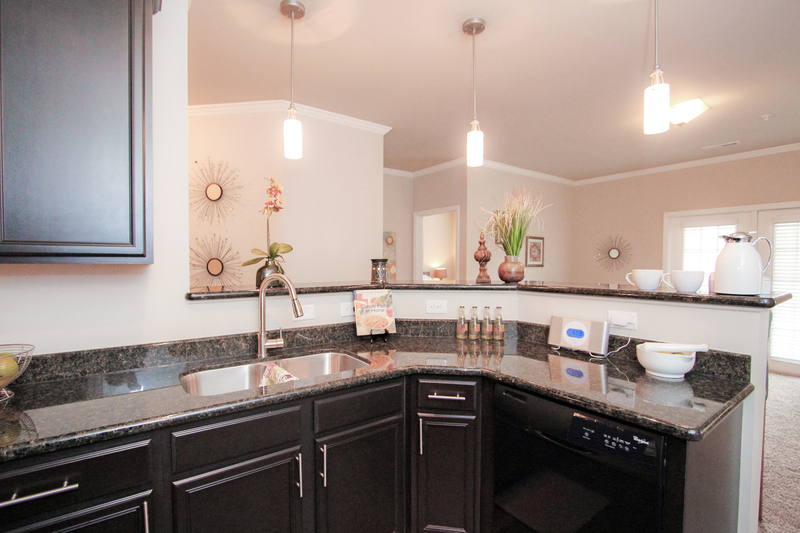 The kitchen features granite countertops, island, wine rack, and large pantry! 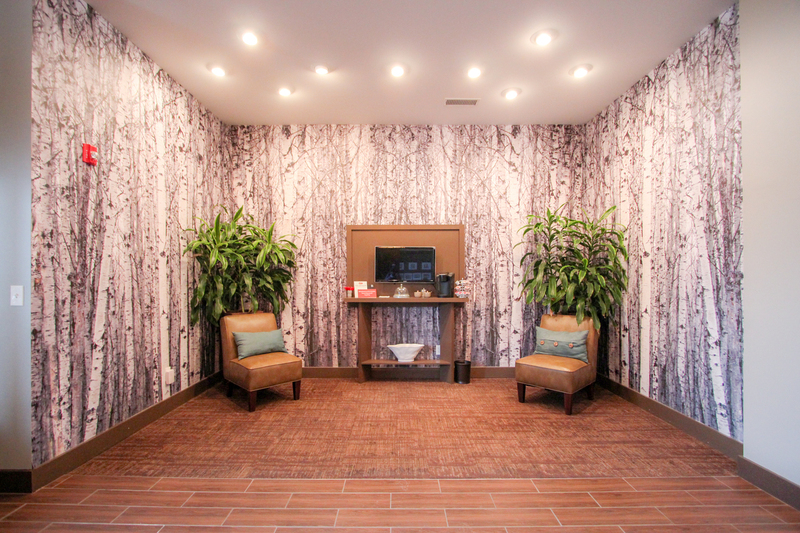 Pet Policy: We welcome pets at our community with a $300 non-refundable deposit. Please call for pet policy details. 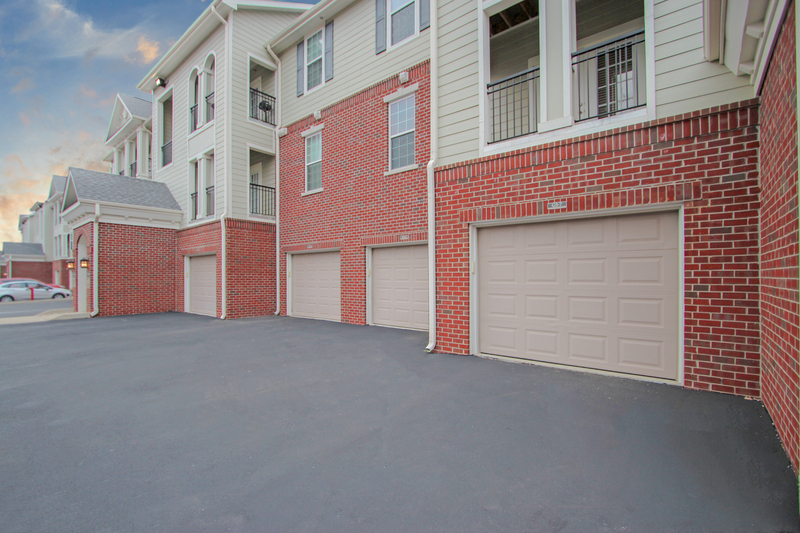 Parking Comment: We offer Detached Garages, Semi-Attached Garages as well as Surface Lot Parking throughout the community.